The PS Vita is arguably one of the best-designed handheld gaming devices out in the market. It also has quite a set of features that can make some of the most amazing smartphones out there envious. So why then isn’t the PS Vita a runaway hit? It’s because not too many developers are interested in making games, according to Sony. “One thing that was surprising and disappointing to us was the [lower] number of third parties to come out [in support] after launch. While it may all sound like a lot of chest-beating and promises, I think it’s still good to know that Sony is trying to get more attention to the PS Vita. Some people think that smartphones are slowly taking over handheld gaming but I don’t think that dedicated portable gaming devices like the PS Vita can be completely replaced just yet. There’s still nothing on Google Play or Apple store that can match games like Uncharted or God of War, titles that true gamers appreciate and are constantly on the look out for. I think Sony is on the right track of trying to get more of those on the PS Vita. They just need do it a little faster. 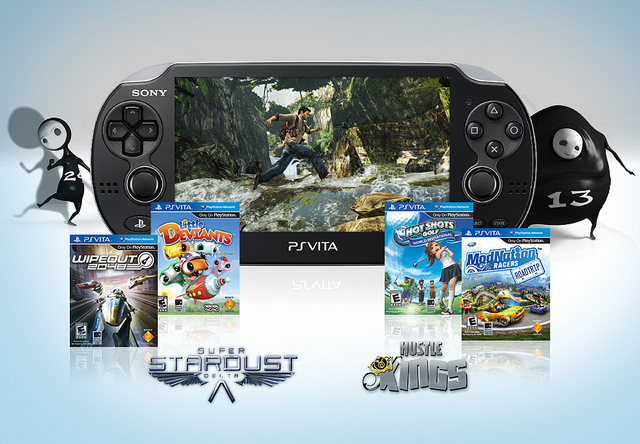 Do you think more games are all the the PS Vita needs to succeed? 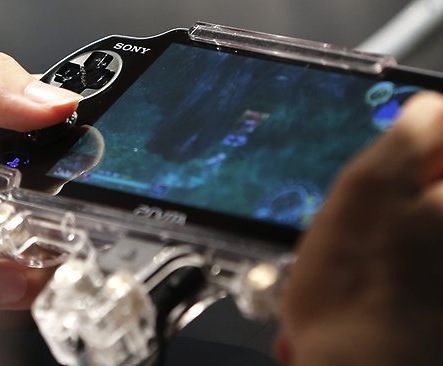 What else does Sony need to do to keep their handheld gaming device in the spotlight? Opinions are welcome in the comments below!